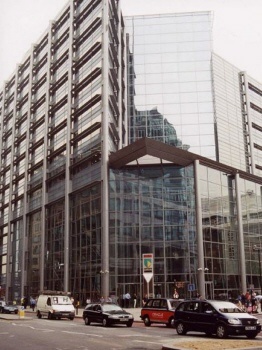 A steel framed office block built speculatively and funded by a pension fund on whose behalf we undertook a design appraisal. The floors were long span composite construction giving concern about floor vibration. Following our appraisal the developer agreed to increase the stiffness of some floor beams to reduce the potential of vibration. 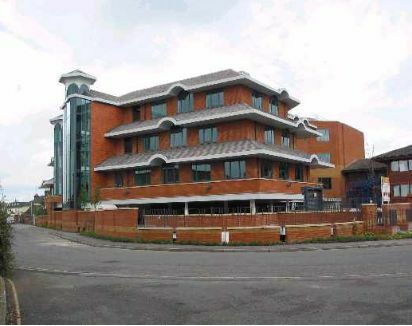 An eleven storey office block of 1 million square feet which we are appraising on behalf of the major tenant. We have been advising on design issues from the start of the lease negotiations and our involvement has resulted in a number of design modifications to the benefit of our client. Hurst Peirce and Malcolm LLP were employed to provide base build design assessment and construction monitoring for the main tenant of a 1 million sq.ft. 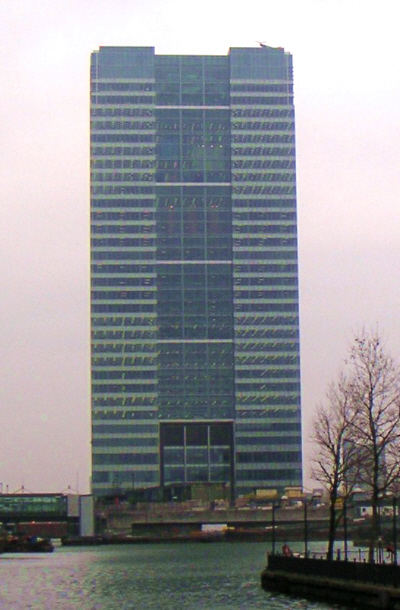 33 storey tower block at Canary Wharf. This is believed to be the first time that the construction of a building on the Wharf has be independantly monitored and it is considered to our client to have been well worthwhile to protect his interests.